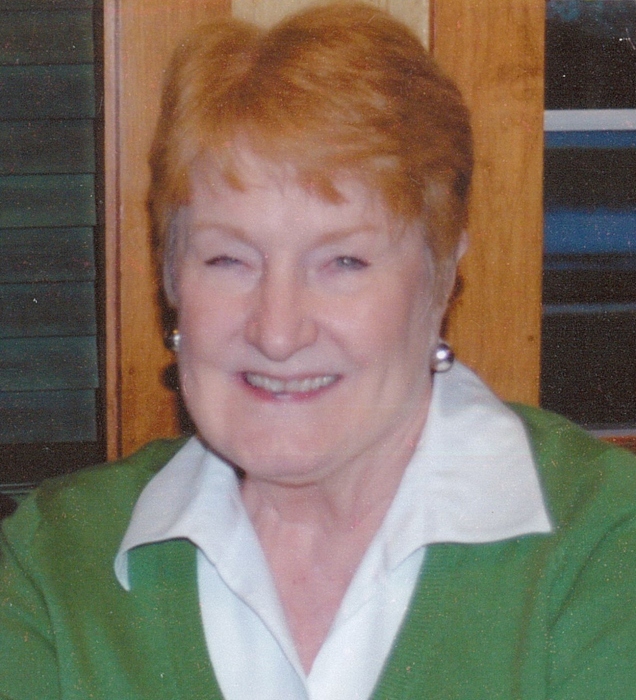 Barbara Ann Bailiff, 78 of Elkhart, passed away on Saturday evening, Nov. 10, 2018 in her home. She was born Jan. 28, 1940 in Clyde, Ohio to Robert E. and Marguerite (Bose) Atkins. She married Harry K. Bailiff on June 16, 1984 in Elkhart. He survives along with 4 sons, Kevin (Kelly) George of Mishawaka, Robert W. (Leighann) George of Santa Clarita, CA, Brady A. Bailiff of Birmingham, MI and Sheldon (Kimberly) Bailiff of Rochester Hills, MI; 11 grandchildren, Jacob, Max and Samuel Bailiff, Carson and Chase Bailiff, Connor and Erin George, Tula, Miles and Ella George and Nicholas Pennington; 2 brothers, Robert (Simi) Atkins of Great Neck, NY and Michael (Monica) Atkins of Niles, IL and a sister, Maureen (Bill) Curtin of Oak Forest, IL. She was preceded in death by a sister, Mary Zobak and a brother, Tim Atkins. Barbara retired as a teacher from Elkhart Community Schools where she taught at Pierre Moran Middle School. In her earlier years, she had gone to boarding school at the Sisters of Mercy and was there for 16 years. She was a member of Trinity United Methodist Church and the U.S. Power Squadron. She and Harry travelled all over the country. She enjoyed calligraphy, sewing and tending to her plants. She loved her grandchildren and her students. Visitation for Barbara will be from 4-8 pm Thursday, Nov. 15th at Trinity United Methodist Church and from 10 am to 11 am on Friday, Nov. 16th, where services will begin at 11 am also at the church. Pastor Bryan Wisdom will officiate. Burial will follow at Prairie Street Cemetery. Memorial contributions may be given to the church or Faith Mission. Online condolences may be shared with the family at www.stemmlawsonpeterson.com.